On April 11, 2015, Junior League of Cedar Rapids hosts JLCR: Fostering Strength, Iowa’s largest foster care advocacy event. JLCR is honored to host Dr. Jennifer Arnold, MD, MSc, FAAP as keynote speaker for our 2015 event. Standing at just 3 foot, 2 inches, Dr. Arnold is best known for being featured in TLC’s docu-drama The Little Couple, featuring her husband Bill and children Will and Zoey. She has a rare type of dwarfism called Spondyloepiphyseal Dysplasia Type Strudwick (which involved more than 30 surgeries), and recently completed treatment for cancer. Now in its 7th season, the show has proven to be an invaluable method to break down barriers and educate people around the country about people with disabilities. Dr. Arnold and her husband Bill recently embarked on their greatest adventure yet… parenthood. 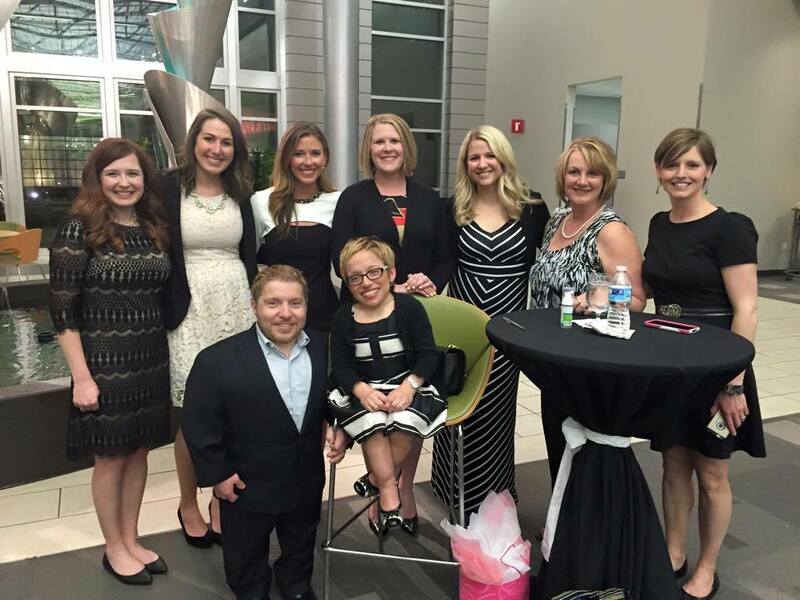 Will and Zoey are both adopted, and both children have forms of dwarfism. Dr. Arnold is an active member of the American Academy of Pediatrics, Academic Pediatric Association, Society for Simulation in Healthcare and is on the Education Council for the National Association of Children’s Hospitals and Related Institutions (NACHRI). She received her bachelor degree from University of Miami, a Masters of Education from University of Pittsburgh and her medical degree from Johns Hopkins University School of Medicine and is now the Medical Director of a state-of-the-art simulation center at Texas Children’s Hospital and is a practicing physician at the largest NICU in the country. She has spoken both nationally and internationally on healthcare simulation education and has made numerous speeches for avenues such as the Texas Conference for Women, Shiners Hospital, March of Dimes and many more. She has received numerous awards including the Ray E. Helfer Award for innovation in medical education from the Academic Pediatric Association, Compassionate Doctor Recognition in 2010, 2011 and Patients’ Choice Award for 2008, 2009, 2010, and 2011 from Vitals.com.